Hey everyone! I&apos;ve been on here for a little while but haven&apos;t #introductions myself yet. 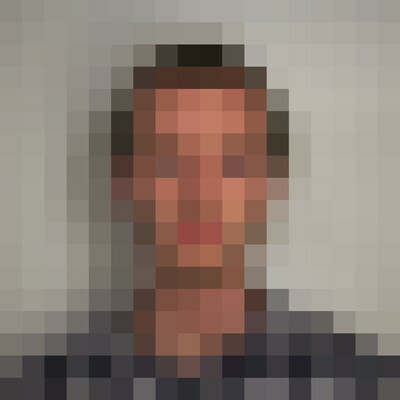 I&apos;m a developer at thoughtbot.com. @edwardloveall really enjoyed your talk on #dwarffortress entertaining and educational at the same time. makes me want to play this game some more. @eggix Hey thanks! Glad you like it. If you want a slightly less insane game to start with RimWorld just hit 1.0 and borrows a lot of the same concepts. It&apos;s so fun! @edwardloveall I checked out #RimWorld a while ago. But it still was in alpha back then and lacked some features. #dwarffortress is not doubt overwhelming, but I already have put some hours into it. @eggix Awesome! More power to you!